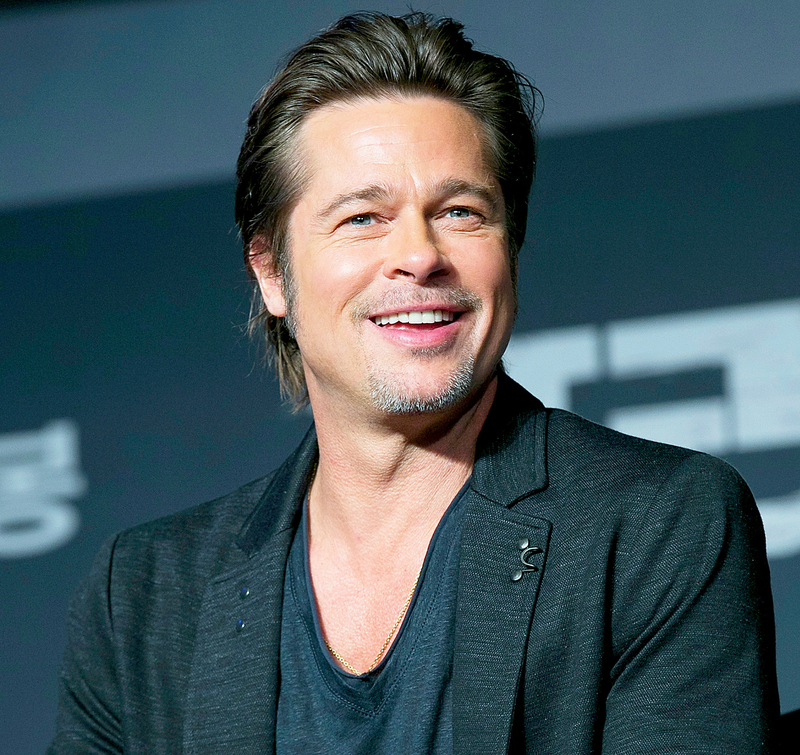 Brad Pitt stepped out in Los Angeles over the weekend displaying his slimmer frame. The Moonlight producer, 53, looked slender in a linen button down and denim jeans. He was photographed outside British sculptor Thomas Houseago’s studio in L.A.’s Frogtown neighborhood, where Pitt has been busy working on a sculpture. As previously reported by Us Weekly, the hunky actor’s weight loss is attributed to his stressful divorce from estranged wife Angelina Jolie. His new look may also be in preparation for his upcoming role in Ad Astra, which begins filming this July. In the sci-fi flick, Pitt plays an autistic engineer whose father left when he was young to explore life in space.